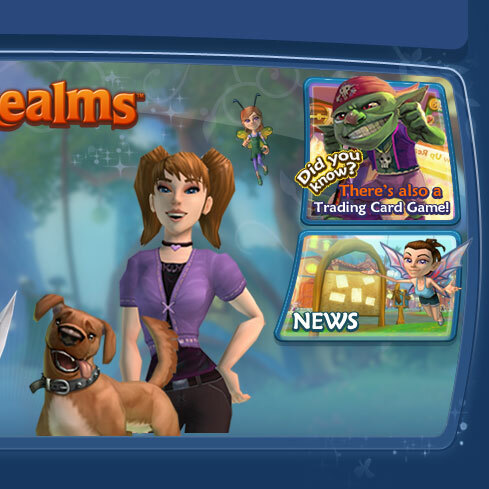 Free Realms is a fun, whimsical virtual world filled with dynamic gameplay and compelling content for everyone, especially families. 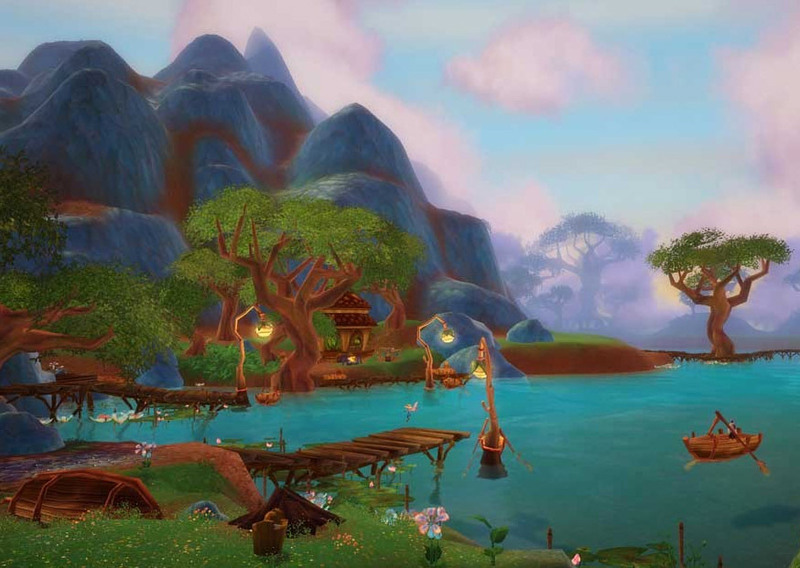 It brings to life a whimsical virtual world where gamers can explore, compete, raise pets and socialize. This exciting game is a new way for PC gamers to connect online in a safe, online, family-friendly environment. 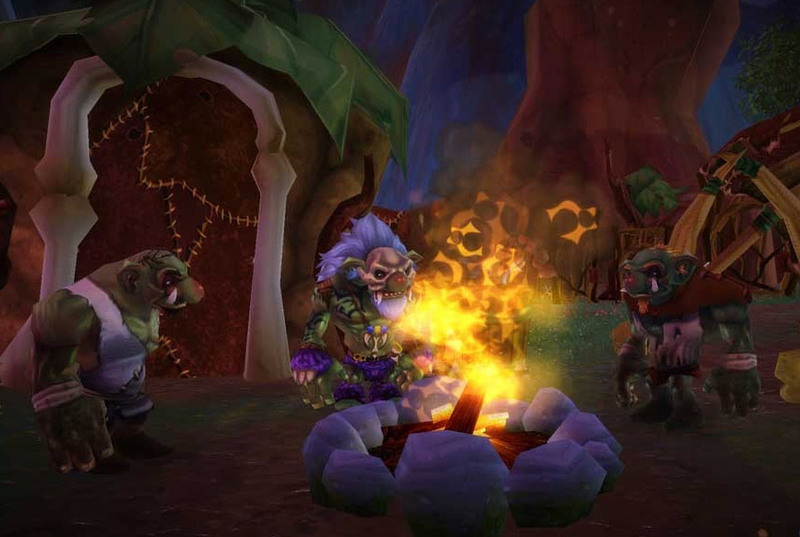 Free Realms offers a wide variety of gameplay mechanics, including exploration, combat, race car driving, pet raising, mini-games and social networking.